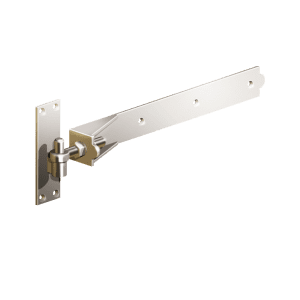 Our stainless steel ring gate latches are available 150mm (6”) long. 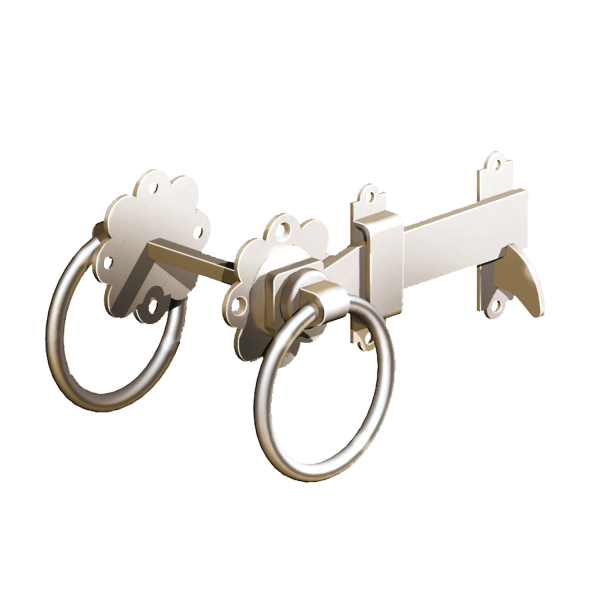 They are manufactured using 316 Marine Grade Stainless Steel making them strong and ideal for coastal and high performance. 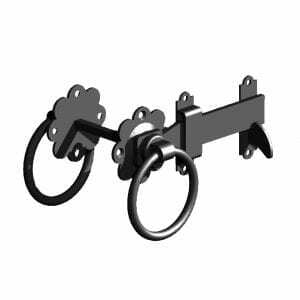 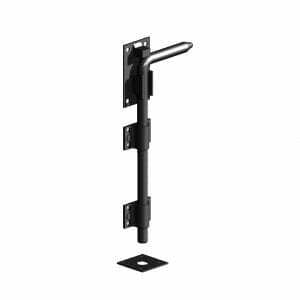 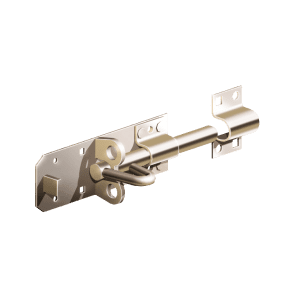 This is quality gate hardware for those looking for the toughest ironmongery for their gates that also look modern and professional.